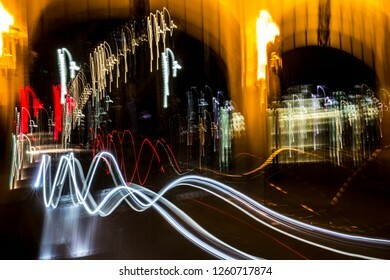 Ph.D. scientist with 35 years experience in serious photography. 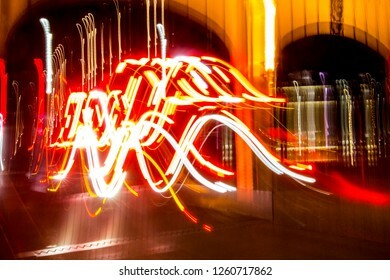 4,940 stock photos, vectors, and illustrations are available royalty-free. 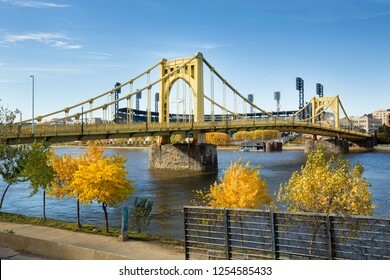 View of the Roberto Clemente Bridge over the Allegheny River in Pittsburgh, Pennsylvania, in autumn. 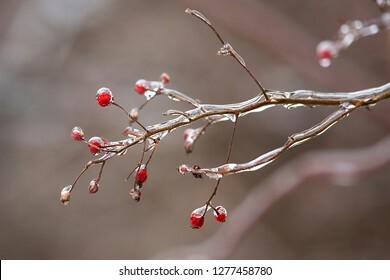 Ice coats red winter berries in a meadow following an ice storm in East Windsor, Connecticut. 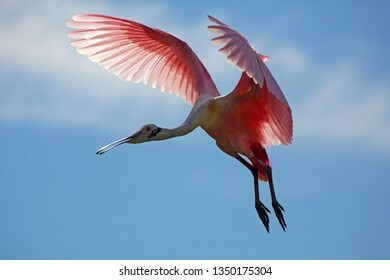 Roseate spoonbill, Platalea ajaja, flying toward camera with wings outspread and folded in a V shape, above a swamp in St. Augustine, Florida. 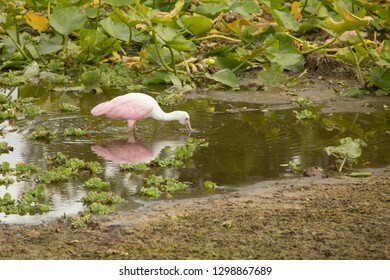 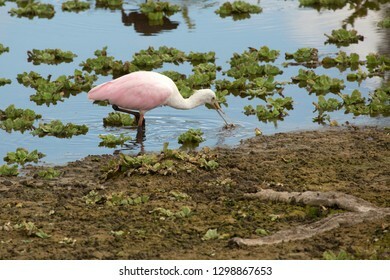 Roseate spoonbill, Platalea ajaja, foraging with its flattened bill, in the hyacinths of a swamp at Orlando Wetlands Park in Christmas, Florida. 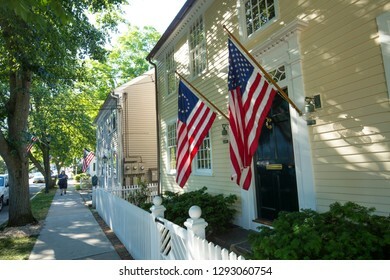 ESSEX, CONNECTICUT, USA - June 19, 2018: American flags and a white picket fence line Main Street in Essex, an all-American village. 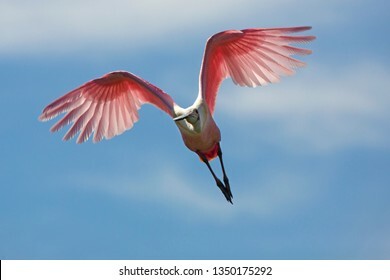 Roseate spoonbill, Platalea ajaja, slowing for a landing approach, with wings billowing in St. Augustine, Florida. 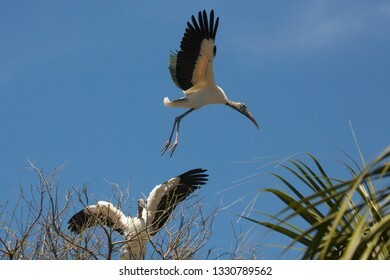 Wood stork, Mycteria americana, taking off from a tree, with wings outspread and another stork watching, in St. Augustine, Florida. 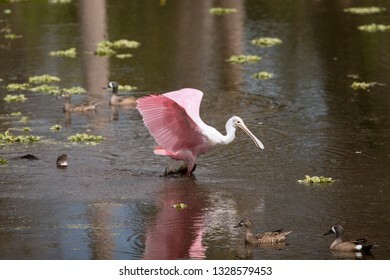 Baby alligator, Alligator mississippiensis, displaying toward a roseate spoonbill, Platalea ajaja, with its wings open in waters of a swamp at Orlando Wetlands Park in Christmas, Florida. 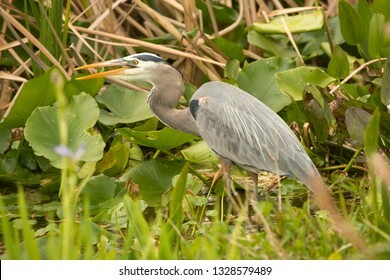 Great blue heron, Ardea herodias, standing with its bill open, among aquatic vegetation in a swamp at Orlando Wetlands Park in Christmas, Florida. 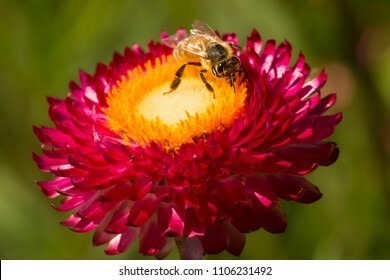 Western honey bee foraging for nectar on a flower of the purple everlasting daisy, Xerochrysum bracteatum, in East Windsor, Connecticut. 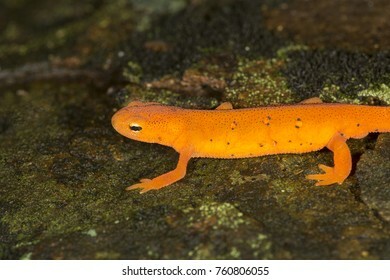 Closeup of bright orange Eastern newt, Notophthalmus viridescens, a salamander crawling along a moist rock at Lake Solitude on Mt. 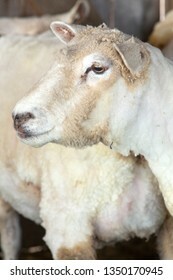 Sunapee in Newbury, New Hampshire. 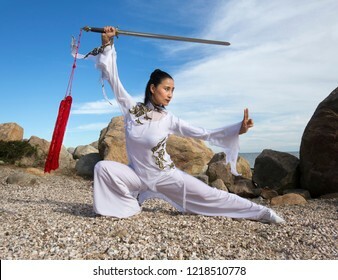 Young woman dancer in white gi performing qi gong with a sword on the rocky beach of Hammonasset State Park in Madison, Connecticut. 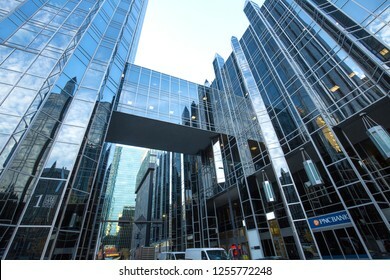 PITTSBURGH, PA / USA - NOVEMBER 7, 2018: Two buildings at PPG Place in downtown are connected by a glass flyover walkway. 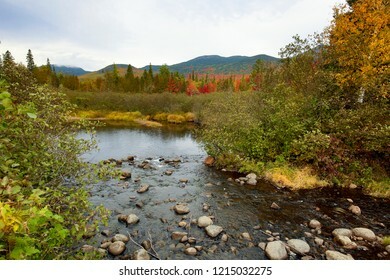 Fall colors on the shoreline of Stratton Brook Pond in the great north woods of Carrabassett Valley, Maine. 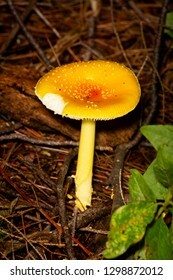 Orange and yellow mushroom, possible Amanita flaviconia, in pine woods at Mud Pond in Sunapee, New Hampshire. 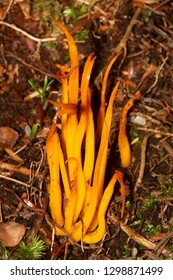 Golden spindle fungus, probably Clavulinopsis fusiformis, in a pine woods at Mud Pond in Sunapee, New Hampshire. 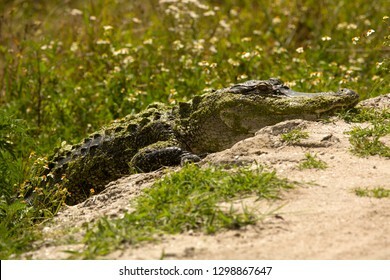 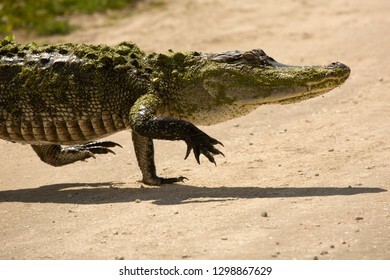 Adult alligator upright on all four legs, walking across a dirt road at Orlando Wetlands Park in Christmas, Florida. 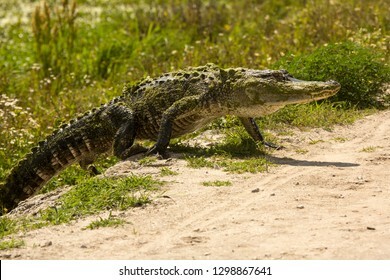 Adult alligator beginning to walk across a dirt road at Orlando Wetlands Park in Christmas, Florida. 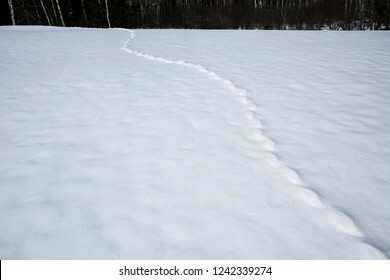 Trail of a meadow vole, Microtus pennsylvanicus, under the snow at Mingo Springs near Rangeley, Maine in early spring. 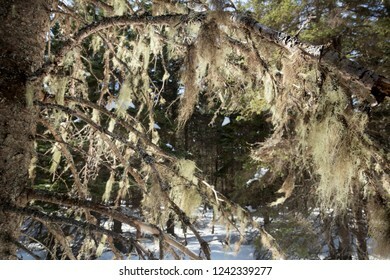 Old man's beard lichen, Usnea sp., hanging from branches in a snowy spruce forest in early spring near Rangeley, Maine. 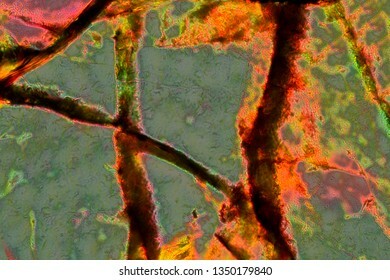 Closeup of a bladderwort leaf, Utricularia vulgaris, a carnivorous plant at Mud Pond in Sunapee, New Hampshire.at Mud Pond in Sunapee, New Hampshire. 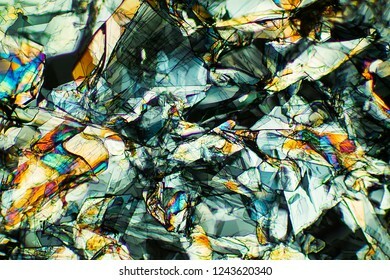 Abstract micrograph of amino acid crystals, phenylalanine, photographed with a microscope at 40X, with a mass of colorful, geometric shapes. 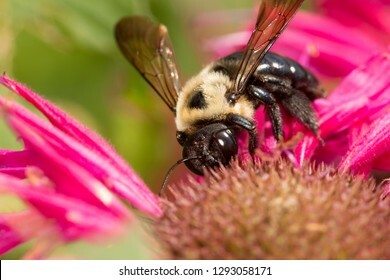 Bumble bee, Bombus sp., (Hymenoptera) foraging for nectar at a red bergamot flower, Mondarda didyma, at the Donnelly Preserve in South Windsor, Connecticut. 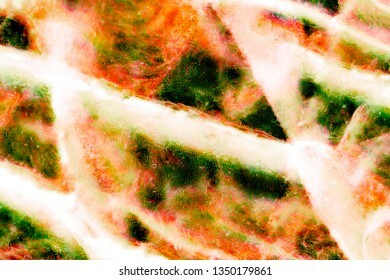 Spore capsules of hair cap moss, Polytrichum ohioense, at Giuffrida Park in Meriden, Connecticut. 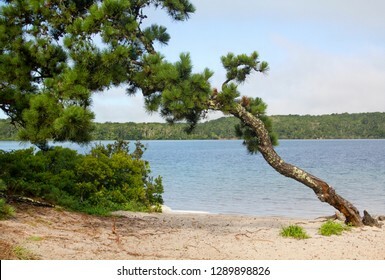 Bent pitch pine, Pinus rigida, on a sandy beach of Cliff Pond in Nickerson State Park, on Cape Cod in Brewster, Massachusetts. 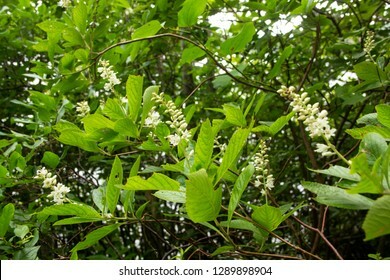 Coastal sweet pepperbush, Clethra alnifolia, a native species on the sandy shore of Cliff Pond, at Nickerson State Park on Cape Cod in Brewster, Massachusetts. 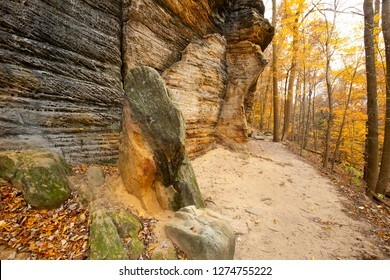 Sedimentary rock outcrop of the Ritchie Ledges along a hiking trail in Cuyahoga Valley National Park near Cleveland, Ohio, in late autumn. 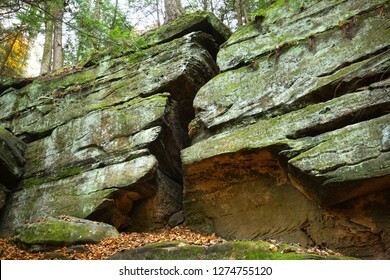 Big crack in a sedimentary rock outcrop of the Ritchie Ledges in Cuyahoga Valley National Park near Cleveland, Ohio. 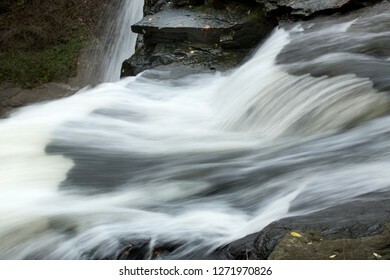 Swift rapids at the top of Brandywine Falls in Cuyahoga Valley National Park in northern Ohio. 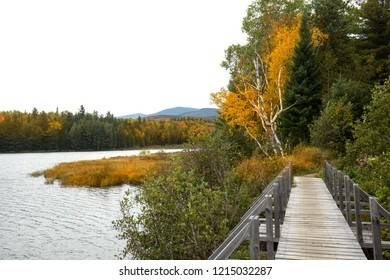 Fall colors and wooden hiking bridge on the shoreline of Stratton Brook Pond in the great north woods of Carrabassett Valley, Maine. 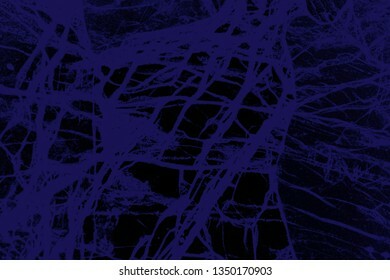 Female dancer in blue leotard and tights, waving huge blue fabric into the wind on the rocky beach at Hammonasset State Park in Madison, Connecticut. 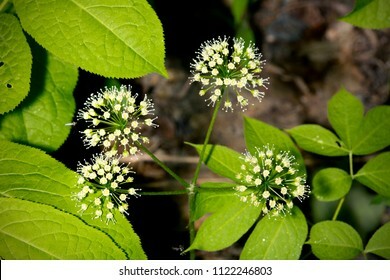 Globes of white flowers of wild sarsaparilla, Aralia nudicaulis, at the edge of woods in Mt. 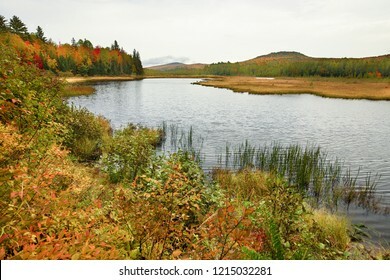 Sunapee State Park in Newbury, New Hampshire. 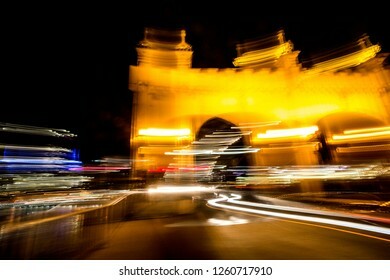 Abstract lights in motion at night from traffic on the Smithfield Street Bridge in Pittsburgh, Pennsylvania. 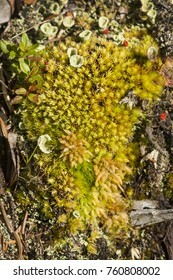 Leucobryum and Sphagnum mosses with Cladonia lichen on the ground on Mt. 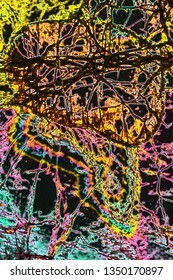 Sunapee in Newbury, New Hampshire. 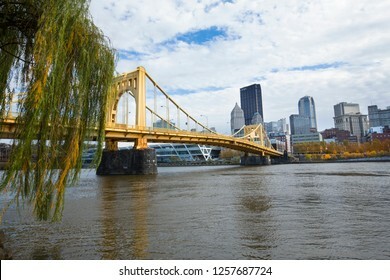 Pittsburgh, Pennsylvania / USA - November 7, 2018: View of the downtown skyline and the Andy Warhol Bridge over the Allegheny River. 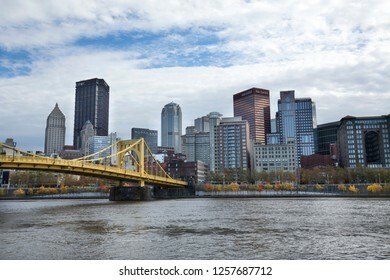 Pittsburgh, Pennsylvania / USA - November 7, 2018: View of the downtown skyline and the Rachel Carson Bridge over the Allegheny River. 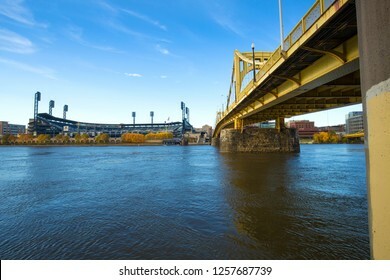 Pittsburgh, Pennsylvania / USA - November 7, 2018: Roberto Clemente Bridge crossing the Allegheny River. 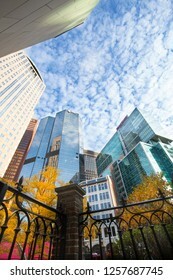 Pittsburgh, Pennsylvania / USA - November 7, 2018: Towering skyscrapers in downtown Pittsburgh, Pennsylvania in autumn, against a blue sky with puffy white clouds. 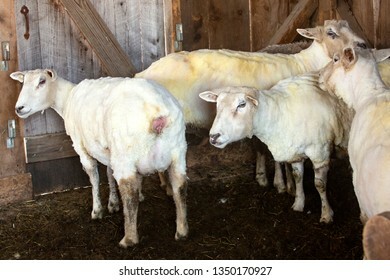 Adult woman dancer in a yellow blouse and brown dress, running in a pumpkin patch on a farm in Ellington, Connecticut. 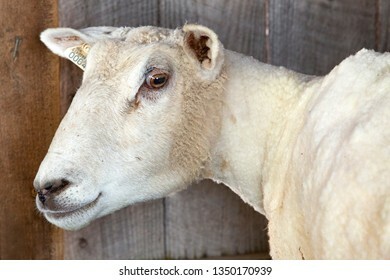 Shapes of a dancer in Earth tones complement a doorway in the side of a red barn on a farm in Ellington, Connecticut. 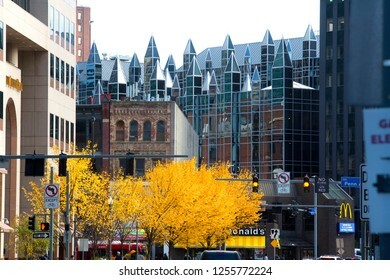 PITTSBURGH, PA / USA - NOVEMBER 7, 2018: Glass turrets mark a building in PPG Plaza in downtown, with fall foliage along the street. 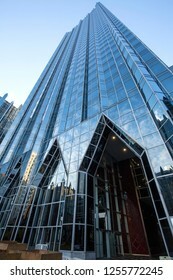 PITTSBURGH, PA / USA - NOVEMBER 7, 2018: The glass palace of PPG Place is considered by many the crown jewel of downtown. 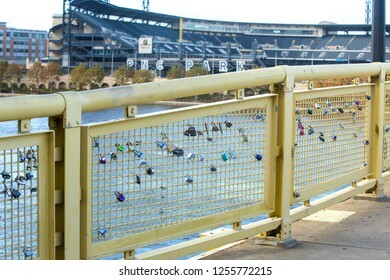 PITTSBURGH, PA / USA - NOVEMBER 7, 2018: Love locks attached to a fence on the Roberto Clemente Bridge don't have long to stay according to city officials, as bridge renovations are scheduled soon. 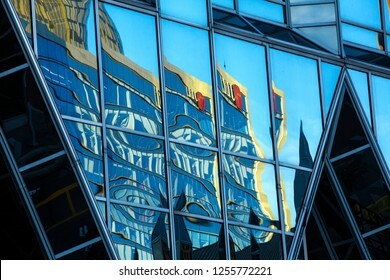 PITTSBURGH, PA / USA - NOVEMBER 7, 2018: Abstract reflections in glass of the JLL Center in PPG Place at the end of a sunny fall day in downtown. 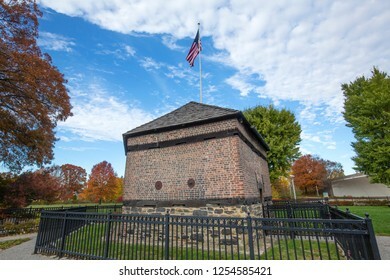 Landmark at Fort Pitt in Point State Park, with late fall foliage, in Pittsburgh, Pennsylvania. 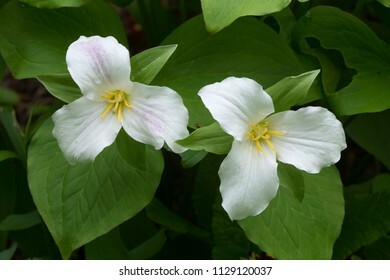 Two white trillium flowers, Trillium grandiflorum, in open woods of Newport, New Hampshire. 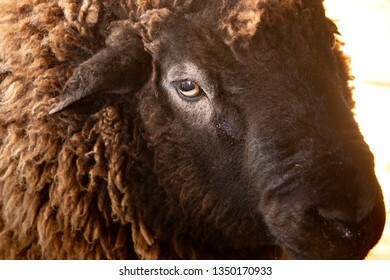 Half length adult woman dancer dressed in earth tones, lying stretched out in a farm field holding a pumpkin, in Ellington, Connecticut. 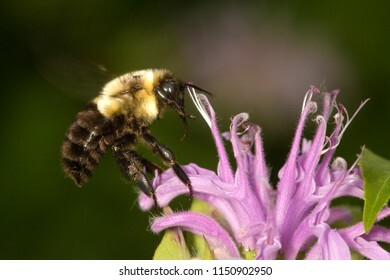 Closeup of a bumblebee pollinator, Bombus sp., on lavender bergamot flowers, Monarda fistulosa, at the Belding Wildlife Management Area in Vernon, Connecticut. 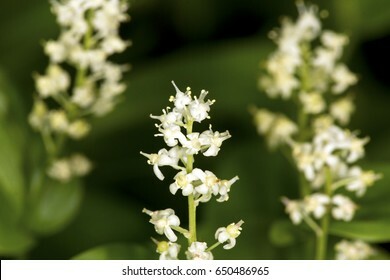 Closeup of Canada mayflowers, Maianthemum canadense, from the Belding Preserve in Vernon, Connecticut. 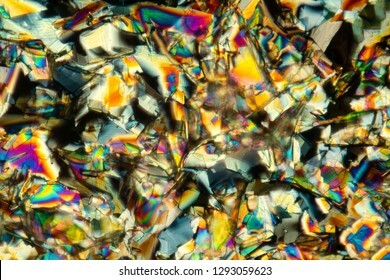 Abstract micrograph of amino acid crystals, methionine, photographed with a microscope at 40X, with a mass of shapes. 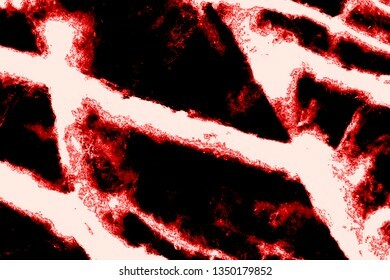 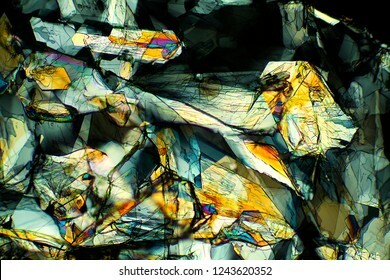 Abstract micrograph of amino acid crystals, methionine, photographed with a microscope at 40X, with shapes that look like dogs. 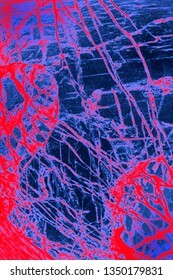 Bright red and blue, abstract micrograph of the mineral olivine pyroxenite, viewed with a polarizing microscope at 100x and digitally manipulated in post-processing. 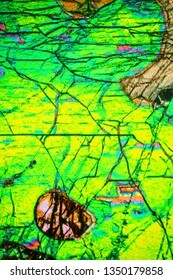 Abstract micrograph of the mineral olivine pyroxenite, viewed with a polarizing microscope at 200x. 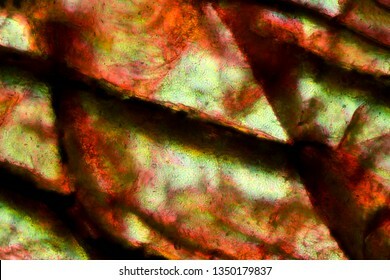 Gray and orange, abstract micrograph of the mineral olivine pyroxenite, viewed with a polarizing microscope at 200x and digitally manipulated in post-processing. 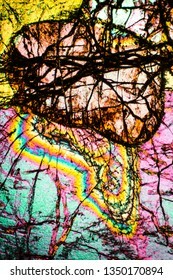 Abstract micrograph of the mineral olivine pyroxenite, viewed with a polarizing microscope at 100x. 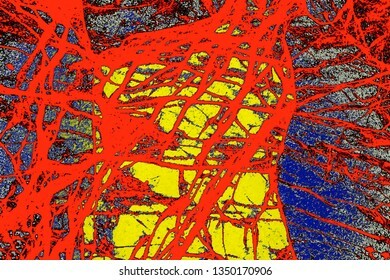 Bright red and yellow, abstract micrograph of the mineral olivine pyroxenite, viewed with a polarizing microscope at 200x and digitally manipulated in post-processing. 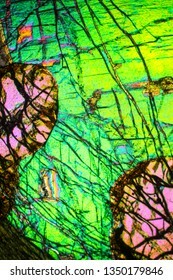 Bright pink and black, abstract micrograph of the mineral olivine pyroxenite, viewed with a polarizing microscope at 200x and digitally manipulated in post-processing. 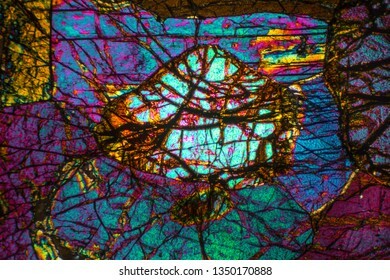 Abstract micrograph of the mineral olivine pyroxenite, viewed with a polarizing microscope at 100x and digitally manipulated in post-processing. 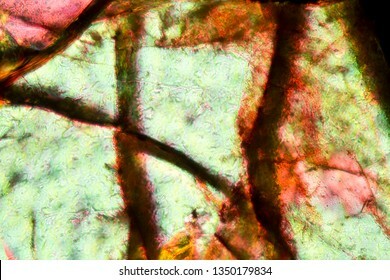 Bright green, orange, and white, abstract micrograph of the mineral olivine pyroxenite, viewed with a polarizing microscope at 200x and digitally manipulated in post-processing. 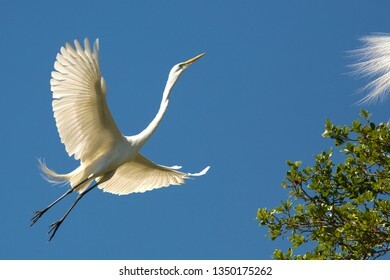 Great egret, Ardea alba, with breeding plumage, slowing for landing in a tree at a swamp in St. Augustine, Florida in springtime, against a deep blue sky. 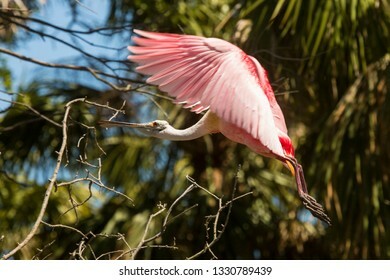 Roseate spoonbill, Platalea ajaja, flying toward camera with wings outspread above a swamp in St. Augustine, Florida. 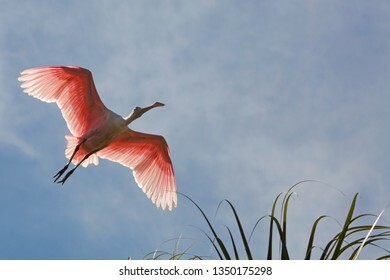 Roseate spoonbill, Platalea ajaja, flying with wings outspread above branches of a tree at a swamp in St. Augustine, Florida. 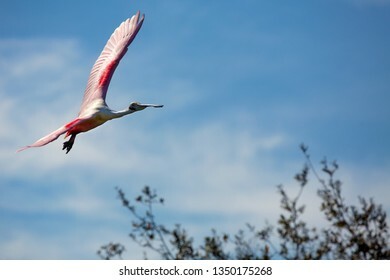 Roseate spoonbill, Platalea ajaja, flying with wings outspread above a swamp in St. Augustine, Florida. 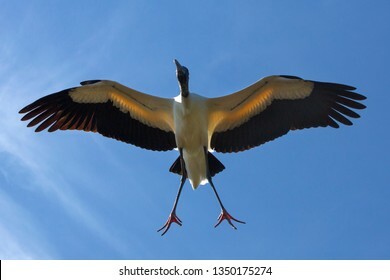 Wood stork, Mycteria americana, making a landing approach with wings outspread and feet dangling, like stork aerobics, in St. Augustine, Florida. 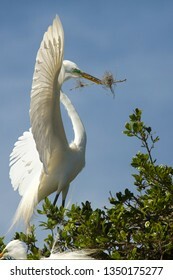 Great egret, Ardea alba, with breeding plumage, holding nest material in its bill while perched in a tree at a swamp in St. Augustine, Florida in springtime. 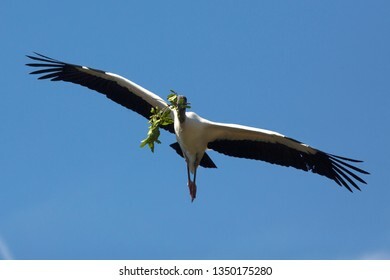 Wood stork, Mycteria americana, soaring over a swamp with nest material in its bill in St. Augustine, Florida. 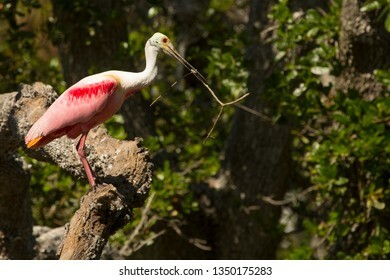 Roseate spoonbill, Platalea ajaja, holding nest material in its bill while perched in a tree at a swamp in St. Augustine, Florida. 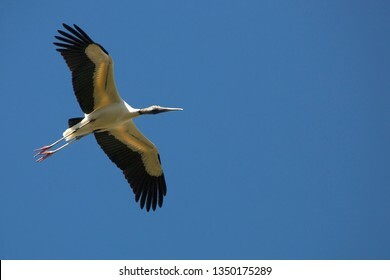 Wood stork, Mycteria americana, soaring over a swamp with wings outspread in St. Augustine, Florida. 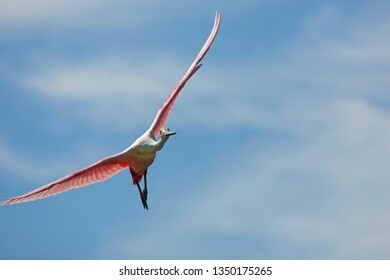 Roseate spoonbill, Platalea ajaja, flying with wings outspread over tropical foliage at a swamp in St. Augustine, Florida. 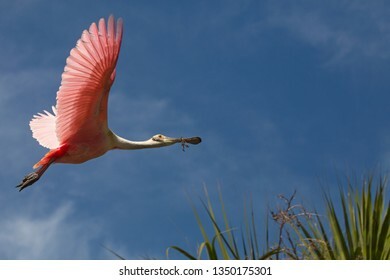 Roseate spoonbill, Platalea ajaja, flying with wings outspread and nest material in its bill, over tropical foliage at a swamp in St. Augustine, Florida. 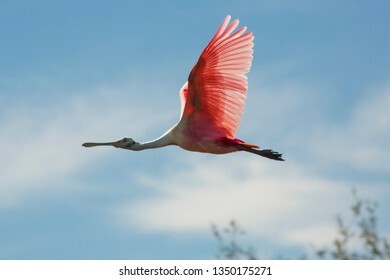 Roseate spoonbill, Platalea ajaja, making a landing approach with wings outspread above a swamp in St. Augustine, Florida. 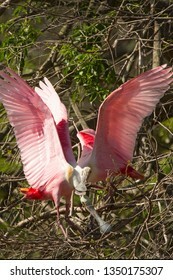 Two roseate spoonbills, Platalea ajaja, standing while stretching their wings in the branches of a tree at a swamp in St. Augustine, Florida. 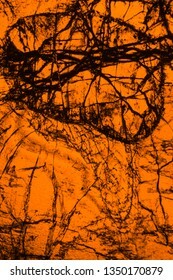 Bright orange and black, abstract micrograph of the mineral olivine pyroxenite, viewed with a polarizing microscope at 100x and digitally manipulated in post-processing. 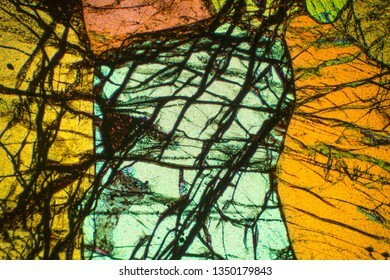 Bright multi-color, abstract micrograph of the mineral olivine pyroxenite, viewed with a polarizing microscope at 100x and digitally manipulated in post-processing. 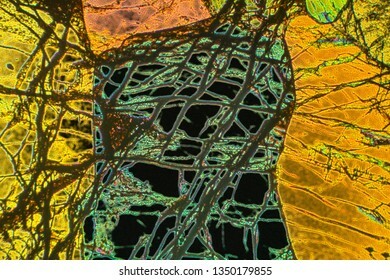 Deep, dark blue abstract micrograph of the mineral olivine pyroxenite, viewed with a polarizing microscope at 100x and digitally manipulated in post-processing. 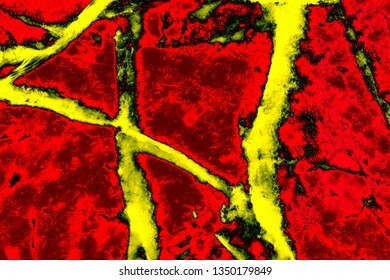 Bright red and yellow, abstract micrograph of the mineral olivine pyroxenite, viewed with a polarizing microscope at 100x and digitally manipulated in post-processing. 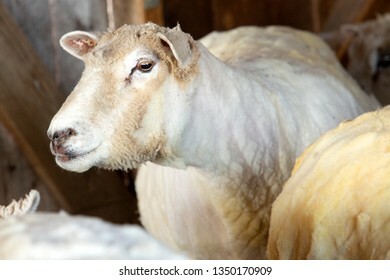 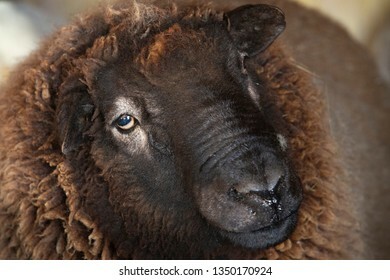 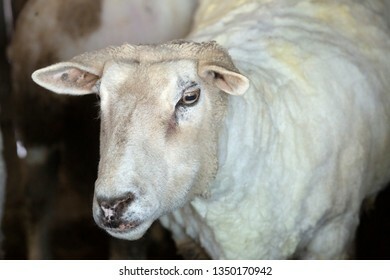 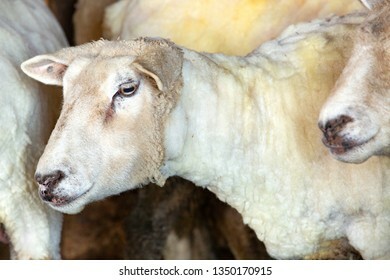 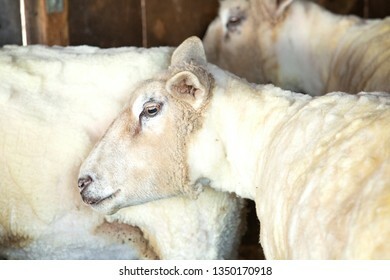 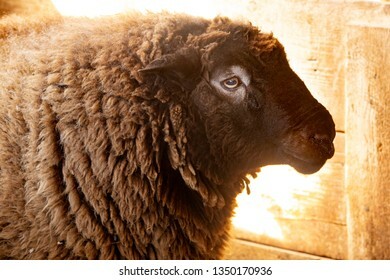 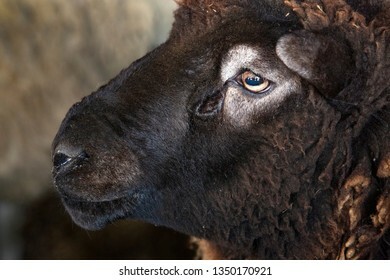 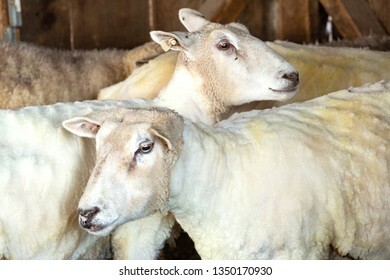 Domestic sheep, Ovis aries, freshly shorn for its wool at a barn in East Windsor, Connecticut, in early March just before lambing season. 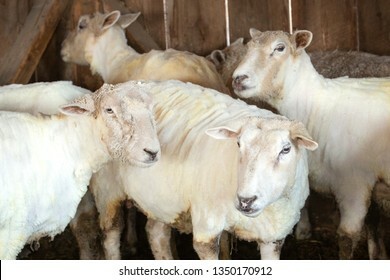 Small flock of domestic sheep, Ovis aries, freshly shorn for their wool at a barn in East Windsor, Connecticut, in early March just before lambing season. 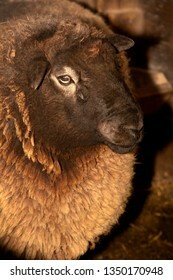 Domestic ram, Ovis aries, at a barn in East Windsor, Connecticut, in early March just before lambing season.